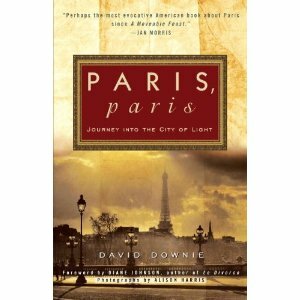 Terrance Gelenter of “Paris Through Expat Eyes” has interviewed me in the past, and is now aiding and abetting us in our horn-blowing book tour. Here’s a teaser of what’s on his site right now. To read more, click the link at the end. To read the full interview, click here. San Francisco and Berkeley — on a triumphant note. 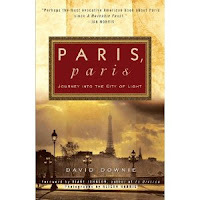 After multiple reprints and rave reviews, Paris, Paris: Journey into the City of Night (978-0-307-88608-8, trade paperback, $15, in stores now) has been reissued in the prestigious “Armchair Traveler” series at Broadway Books.